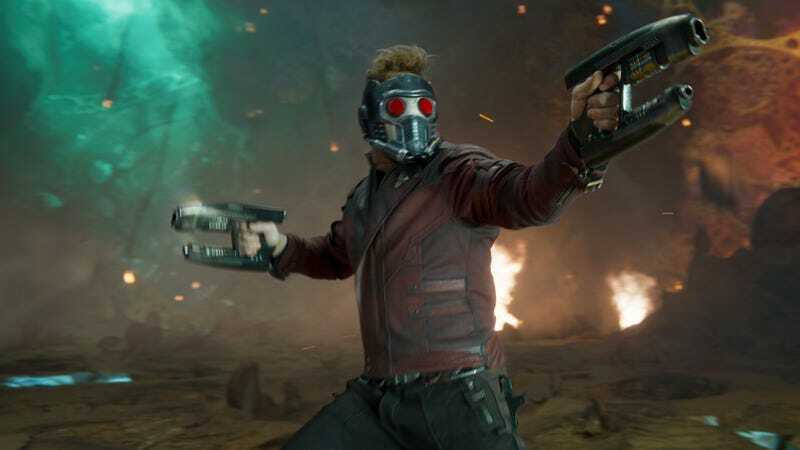 The Guardians Of The Galaxy sequel is going all in on the whole idea of post-credits sequences. Director James Gunn himself says there will be a whopping total of five, really pushing the limit of what constitutes the end of a movie. Following early press screenings of the film, Screenrant reported that there would be four. Gunn however was quick to correct. The first Guardians charmed with a bizarre Howard The Duck-themed scene after credits rolled, and, per Screenrant, many of those featured in Vol. 2 will be similarly silly. However, the publication added: “At least two of the five sort of set up important and cool things for the future.” You’ll have to wait to stay seated until May 5 when the movie is due out.